Redmi Note 6 Pro is a good phone and the response from the consumer is really great. The company managed to sell over 6 million devices during the first sale. The phone comes with a back cover within the box but that cover is not good at protecting the phone. It is because it doesn’t have raised sides to prevent the display from touching the surface. 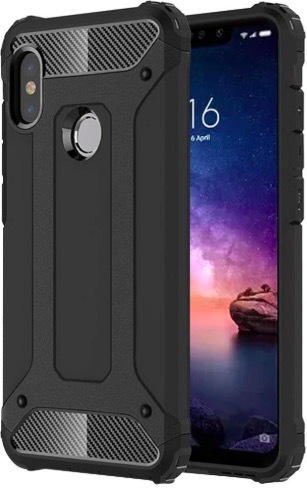 So, you need a good protective cover for Redmi Note 6 Pro if you are planning to buy the phone. If you are still planning, you can read Redmi Note 6 Pro review to find out whether you should buy it or not. In this article, we are listing best cases and covers you can buy for your Redmi note 6 Pro. We are also listing best tempered glasses for Redmi Note 6 Pro. This is a printed cover for Redmi Note 6 Pro that feels like leather. This cover is made of Polycarbonate that can absorb shocks and protect the phone from damages. It is durable and shatterproof but doesn’t block any of the port. If you like leather like feel in case, this one is for you. 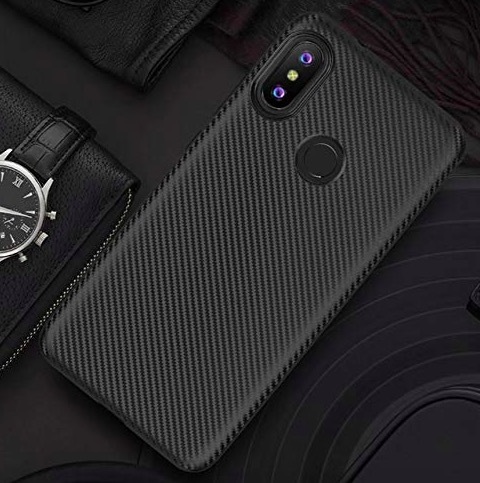 GoNoise also offers several designers printed cases for Xiaomi Redmi Note 6 Pro. These printed covers are made of Polycarbonate and make phone shatterproof. You have several designs to choose from. So, visit the website and select the design that suits your personality. This case is from the TheGiftKart. 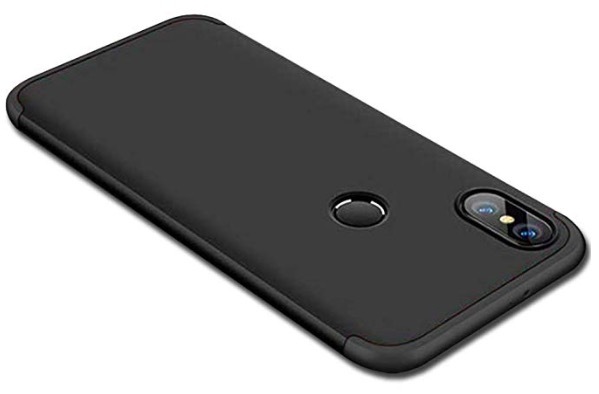 This case is slim and lightweight. It offers 360 Degree Protection from all directions. The case also provides proper access to buttons and ports. It looks really beautiful and is available in 8 different color options. This is another case from the TheGiftKart and it offers ultimate protection for your phone. It protects the phone from all angle and has the capability to protect your phone from accidental falls. It has three layers that make the phone rugged. 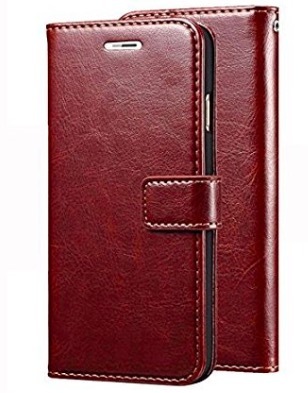 If you are looking for a flip cover for red Note 6 Pro, this one is for you. This slipcover also has pockets to keep debit cards or credit cards. It fits fine and offers good protection from all angles. This durable case protects phone’s display as well. 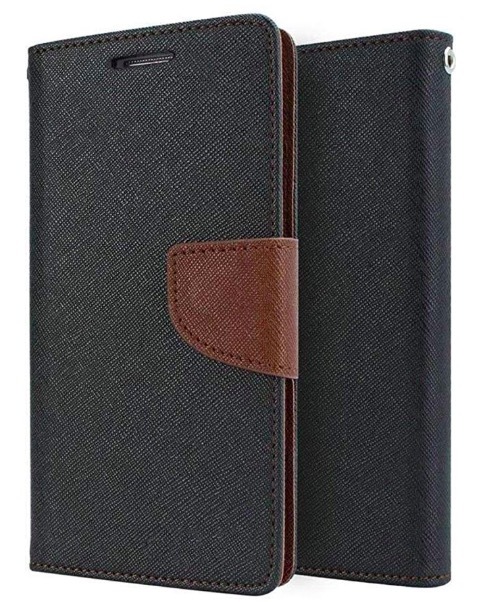 This one is also the flip cover but made of faux leather to offer better feel. This phone has TPU Soft Gel case inside and leather case from outside. It also has 2 card slots for keeping debit or credit cards. It also protects from properly. 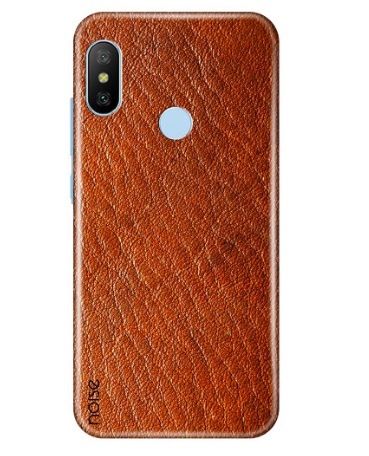 This one is the Anti Slip Grip Carbon Texture Case for Redmi Note 6 Pro. It has a cool looking pattern to give the phone a premium look. It protects the phone from all angle and makes the phone look good. It is easy to install and remove. It is also an anti-fingerprint, anti-scratch, and washable case. Here are the best tempered glasses you can buy for your Redmi Note 6 Pro.